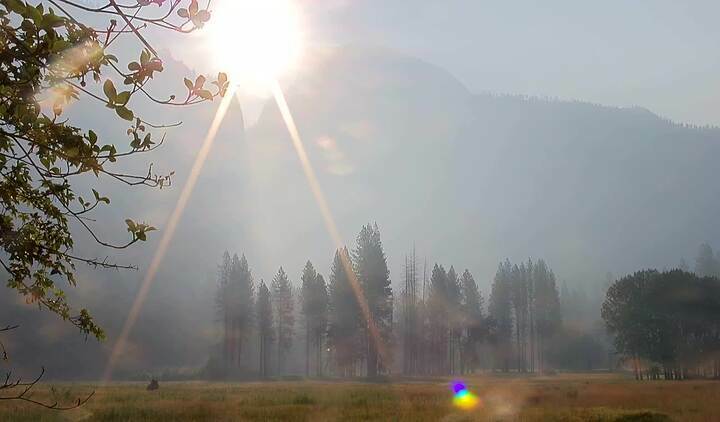 Thanks to the generosity of our donors, Yosemite webcams bring images of El Capitan, Half Dome, the High Sierra and Yosemite Falls to you. The falls stream live, while the others upload every 30 seconds (click “refresh” to update your view). Yosemite Falls is one of the tallest waterfalls in North America, with a total drop of 2,425 feet. The Lost Arrow spire is adjacent to Upper Yosemite Fall. 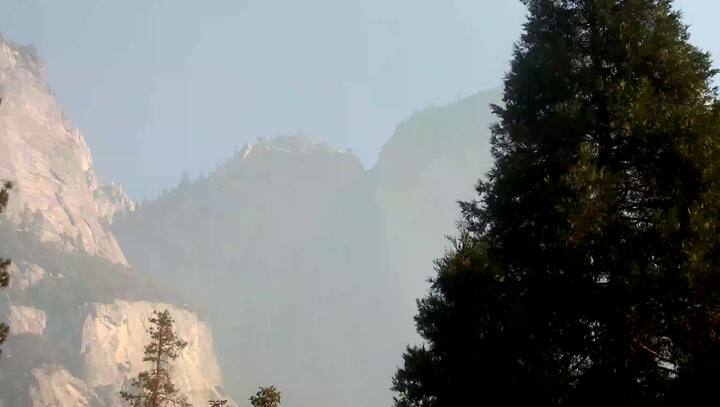 If you’re watching the Half Dome webcam, you might spot a restoration project in action! Yosemite crews are working to revitalize wetland habitat in Ahwahnee Meadow. This webcam shares a stunning view of Yosemite’s high country, including Tenaya Peak and Clouds Rest. Can you name the peaks in this view? The granite formation to the left of Half Dome is El Capitan. This vertical rock formation extends about 3,000 feet (900 meters) from base to summit along its tallest face.